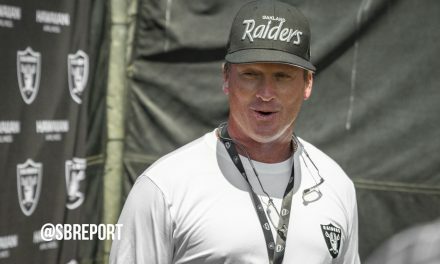 The Oakland Raiders made waves across the NFL on Tuesday when they announced Jon Gruden as their new head coach during a press conference, but it appears they may not be done. Just as the press conference was wrapping up, ESPN’s Adam Schefter reported that they may be looking to add to their front office. Packers’ personnel man Eliot Wolf, who is in Cleveland interviewing with GM John Dorsey today, also has an offer to join Reggie McKenzie/Jon Gruden in Oakland, per @RobDemovsky. 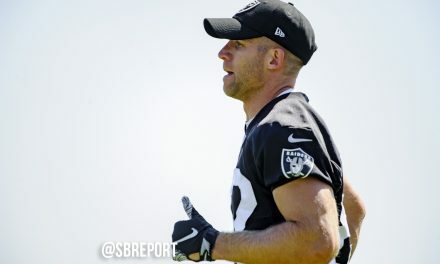 Wolf was born in Oakland and is the son of Hall of Famer Ron Wolf, who was with the Raiders from 1963-1974 and 1979-1989. 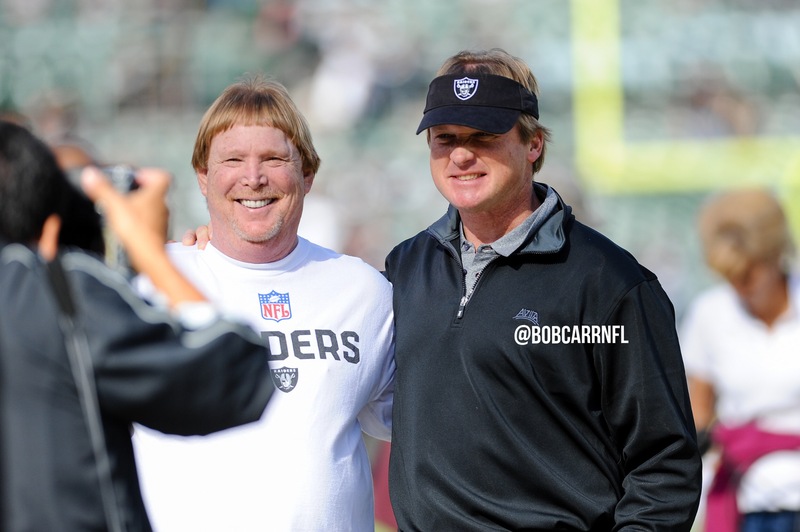 Gruden and current Raiders general manager Reggie McKenzie both worked with Ron Wolf during their time in Green Bay, where Wolf was the general manager and Gruden was an assistant coach. The Packers decided to go a different direction when looking for a new general manager, hiring Brian Gutekunst. Gutekunst has said he would love to keep Wolf on the staff, but won’t hold him back from leaving. 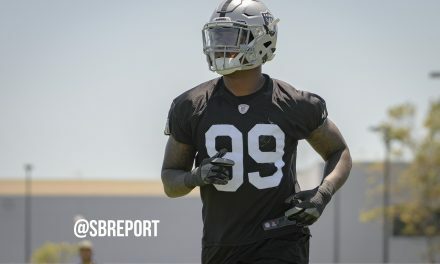 Wolf has already been linked to Cleveland, but may be intrigued by returning to Oakland and helping the McKenzie and Gruden team.